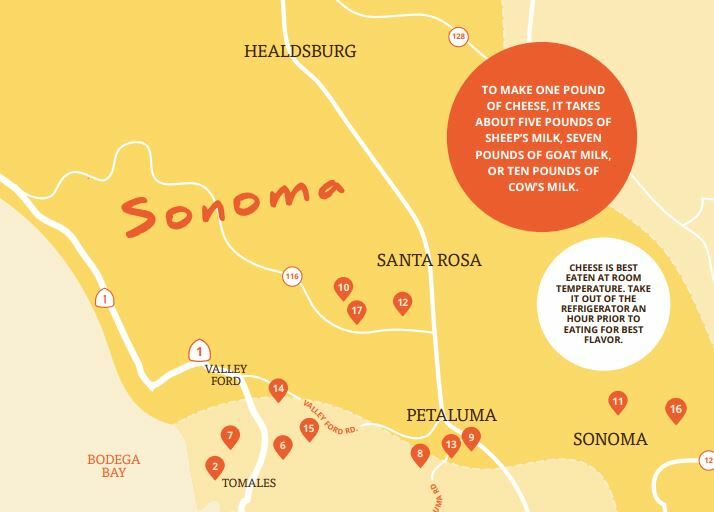 One of the best ways to explore Sonoma County’s back roads is by visiting local farms. 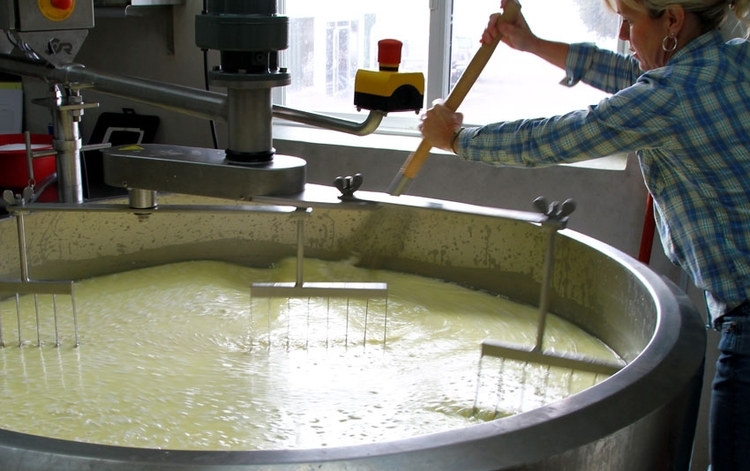 Throughout Sonoma Coast you can find family farms and artisanal growers who are creating agricultural products that reflect their own unique terroir. Sonoma County encompasses a wide variety of landscapes: from oak-studded hills to flood plains, from redwood groves to windswept beaches. Agri-tourism is alive and well in the heartland of Sonoma County. Small farms have turned to agri-tourism as a method of supplementing income and raising awareness about rural America. Some farms have interactions with the horses, goats, and sheep, as well as tour the organic gardens that supply the farm with fresh vegetables. You may purchase freshly collected organic eggs from the farm’s own hens. Sonoma County Farm Trails, the county’s organization devoted to agri-tourism, also sponsors a special weekend extravaganza (dubbed “Weekend Along Farm Trails”) once a year. Jim and Donna Pacheco’s 900 goats graze year-round on verdant pastures at the Pacheco Family Dairy, with grass supplemented with alfalfa and brewers’ grain from local breweries. 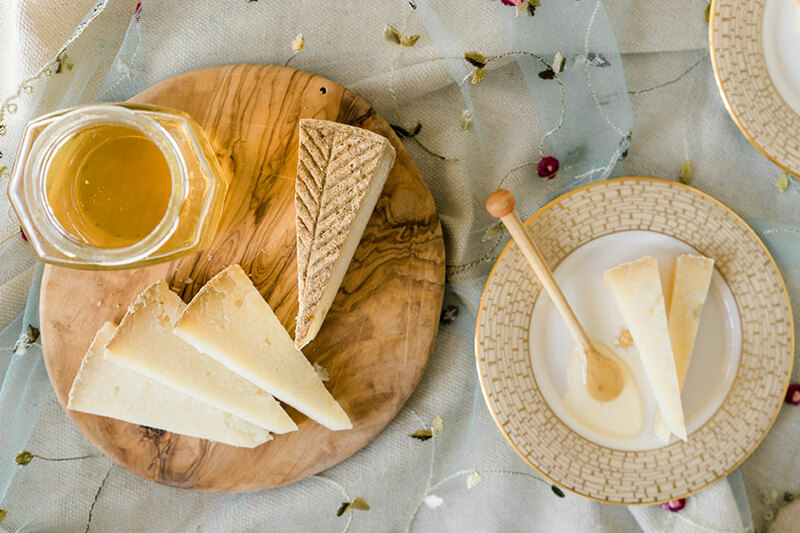 Donna handcrafts all cheeses and makes her own smoked summer goat sausage. 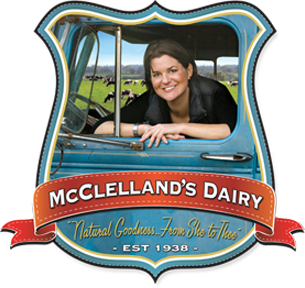 This third-generation family dairy was founded by Irish immigrant Robert McClelland, and is now operated by his son George, George’s wife Dora, and their daughter Jana. 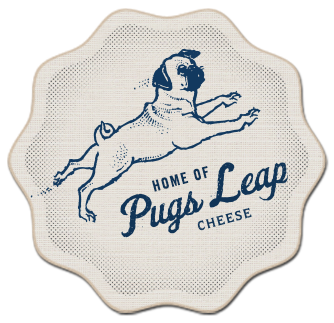 They specialize in European-style organic artisan butter. Take a farm tour (offered seasonaly, by appointment only) to watch a cow being milked and pet a calf in the nursery. Montasio Style "Estero Gold" Reserve "GRAZIN' GIRL" GORGONZOLA STYLE. At Freestone Ranch we raise Black Angus beef with good grassland genetics on gorgeous fog-kissed hills just inland from the Pacific Ocean. We don't use antibiotics, vaccines, or growth hormones. They're delicious because we watch the grass very carefully, and we rotate them regularly, depending on the grass, the weather, the season, and good common sense. We sell direct, in quarters, halves, or whole steers. Individual cuts are available at Bill's Farm Basket or Andy's Produce Market in Sebastopol, CA. Our beef is harvested humanely and locally, and it's dressed locally by butcher shops with deep history in the Sonoma County community. 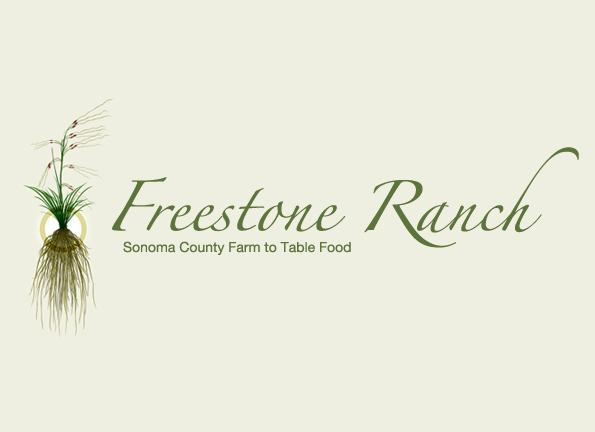 Email us at nourish@freestoneranch.com call us at (707) 876-4610. Salmon Creek Ranch is situated between the villages of Bodega and Bodega Bay on the glorious Sonoma coast. 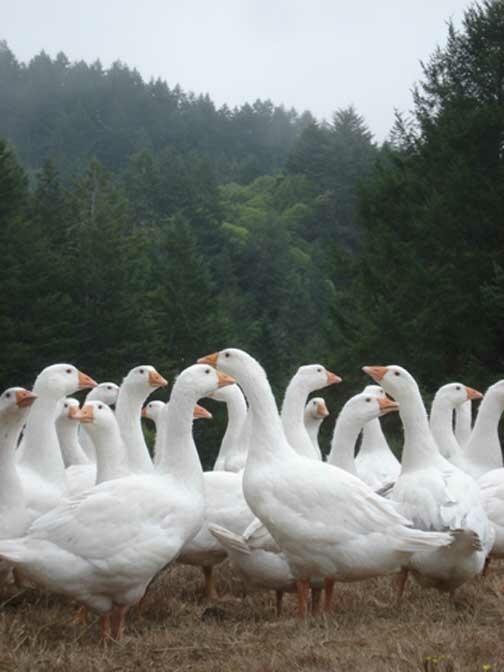 We have obtained organic certification for its pastures through the California Certified Organic Farmers and are raising Scottish Highland and Angus cattle for 100% grass-fed/grass finished beef, Kiko goats for meat and breeding stock, as well as producing certified organic duck eggs and other farm-related products. Salmon Creek Ranch is also the home of Timaru Salukis and Anatolian Shepherds.